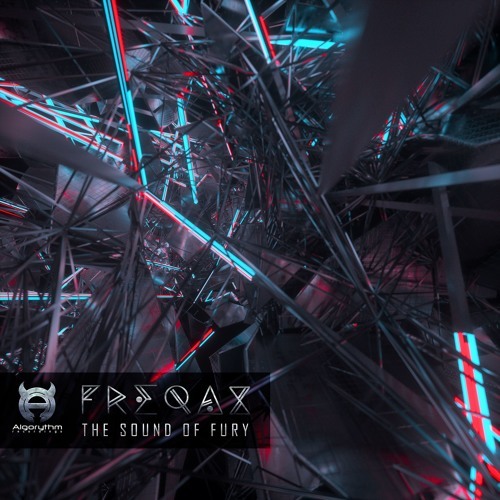 Freqax is back on Algorythm Recordings with his new release, The Sound of Fury. The EP features 3 neuro infused tracks by the man himself and a collaboration with Algorythm label bosses Counterstrike. As with all Freqax material this release has it's cross-hairs aimed straight at the dance floor. Hailing from Bucharest Romania, Freqax launched into the scene in 2010 with his release, The Axe on Algorythm Recordings. Since then nothing has been able to hold him back and he's seen the expansion of his vision on labels such as PRSPCT, Othercide, Forbidden Society and Yellow Stripe to name a few. He is no slouch in the DJ department either and has played on stages around the world with some of the biggest names in the industry.